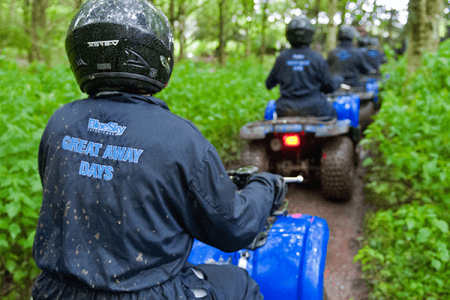 Our Quad Biking course in Edinburgh is set in magnificent 50-acre woodlands and countryside, which will provide you with an adventure to remember! 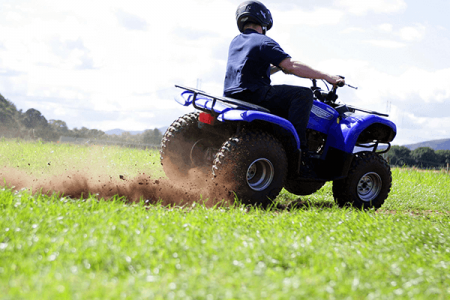 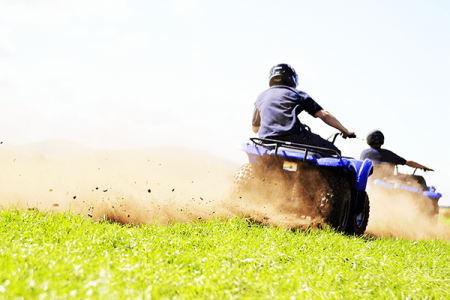 There is a maximum limit of 150kg (16.5 stone) for Quad Biking activities. 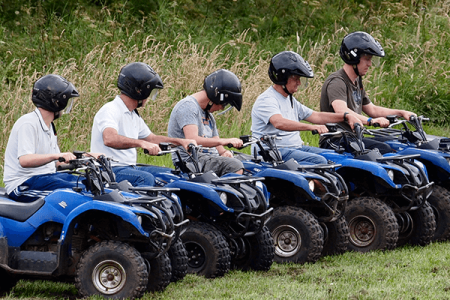 If you think your team has what it takes and are more experienced quad bikers you could try our Extreme Quad Biking course!